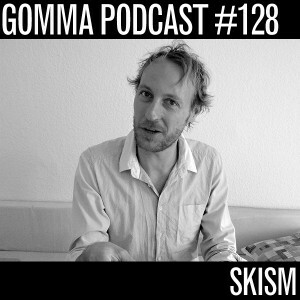 Our friend Skism from Berlin’s Lodown Magazine did a nice new issue for the Gomma podcast series. 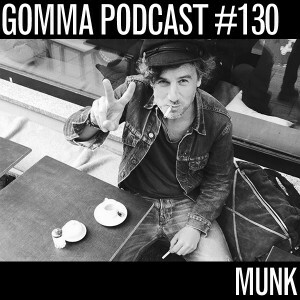 One hour of trippy cosmicdiscokrautechnowhater mix. 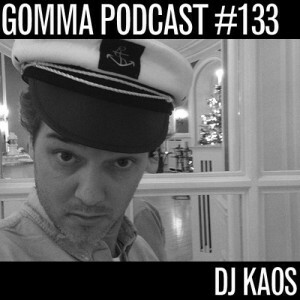 The guys are regular DJs at hot spots like Wilde Renate and Kater Blau. Besides they do the graphics for the fabulous and legendary Lodown mag. 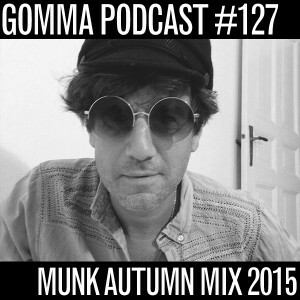 The Munk Autumn Mix is here. And this time we took the recording of one of Mathias’ DJ Sets at a beach party in Beirut/ Libanon some weeks ago. The mix is very House. But of course not the deep, commercial version of housemusic, but the more funky, latin inspired aspects. New York School. With the roots in Black music. 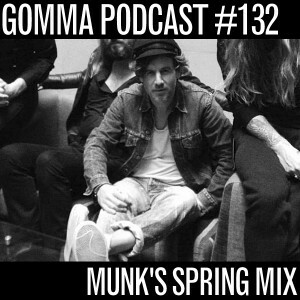 This mix is almost 3 hours. And the longer it goes the more u see how great Mathias creates a flow including all kinds of old and new styles in ‘4 to the floor music’. 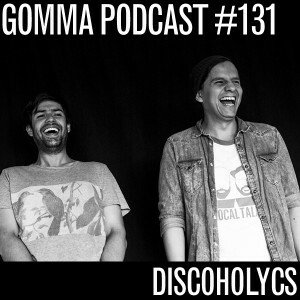 Hippie Disco, Detroit electro, spanish Funk pop. Including lots of Gomma and Toy Tonics stuff. 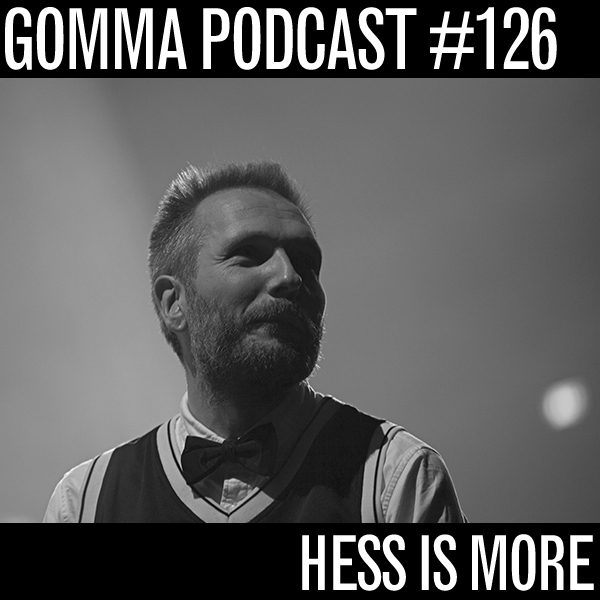 The New York based collective around danish mastermind Mikkel Hess has just released a wonderful two song EP on Gomma. It’s mostly instrumental music, played with real instruments… somewhere between Toro Y Moi, Caribou and spacerock from the 1970s. 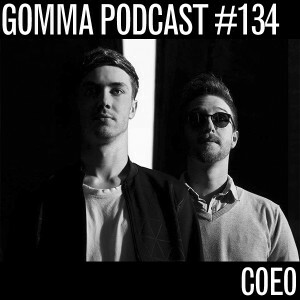 Now they did a wonderful podcast for the Gomma podcast series… Have a listen!